These professions pay you to travel! Wouldn't it be incredible to have a career that not only provides you with the flexibility to travel but also compensates for the same? 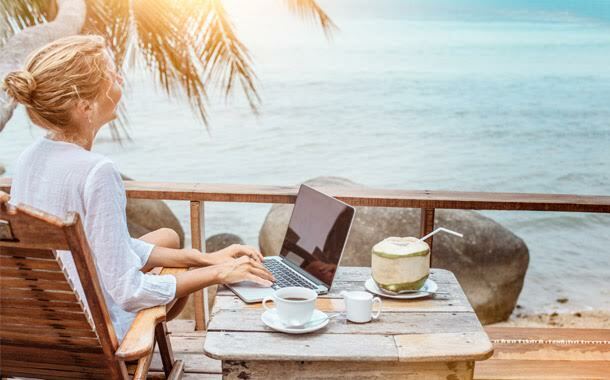 If you are thinking about a suitable career option or a career change where you can travel extensively, read on for some inspiration! Scroll down to see whether you can make a career out of your passion and travel at the same time! Your friends keep asking you to click their photos because you can capture lovely moments beautifully? Why not sharpen those skills and translate that into a full-fledged profession? Whether it is travel, destination wedding, nature, or wildlife photography, this talent & passion-turned-into-career can take you far! 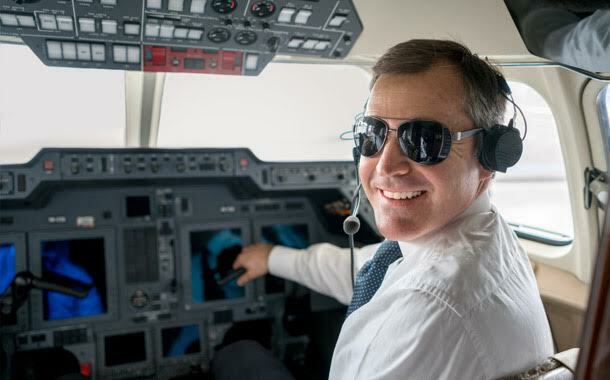 The aviation industry is a great place to be in if you wish to travel on the job! It is unsurprisingly the but-of-course career option to make it to this list, but it can also be one of the most challenging careers to be in. Sometimes flight timings may leave you with hardly little time to spare for discovering a city. But if you are on a long haul flight, then you have ample time to explore all the must-see spots! Bonus: Flight fare covered! Has history, geography, or story-telling always been appealing to you? 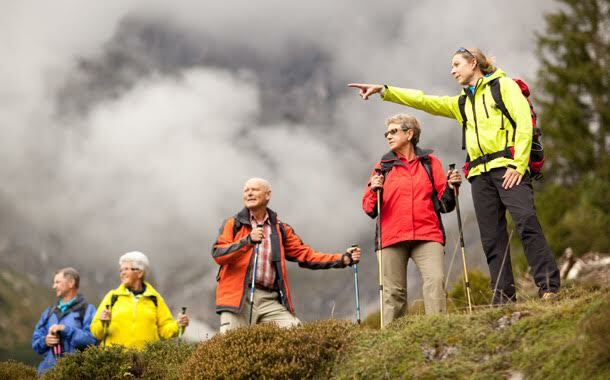 Then, opting to be a tour guide can be a fun, and perhaps quirky, profession for you! However, it does guarantee, to an extent, an opportunity to be on the road. You knew this one was coming! Obviously, a no-brainer, an influential travel blogger gets paid handsomely to travel to different holiday destinations to curate content such as blogs, vlogs, web series, and more! Once you attain an impressive fan following on your digital platforms, such as your website or social media, travel brands may very likely sponsor you to travel and generate content for them, and even have you host travel meet-ups! 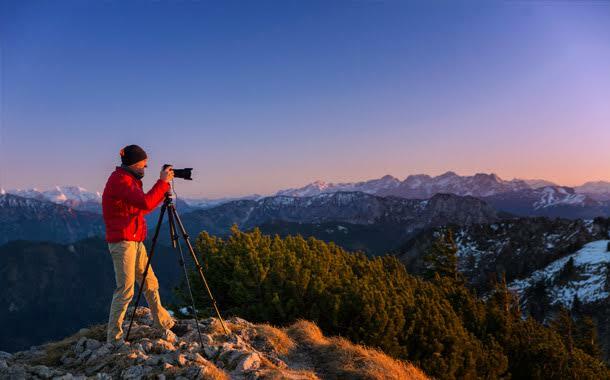 Of course, there are plenty of other jobs and careers such as the entertainment industry or sports which take you places, but these professions listed here, are our hand picks for the love of discovering new places and experiences! Do comment below which careers have you chosen for the passion of travel!